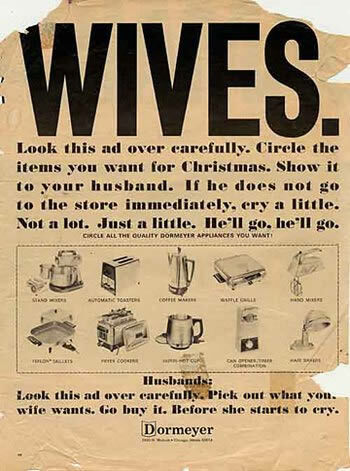 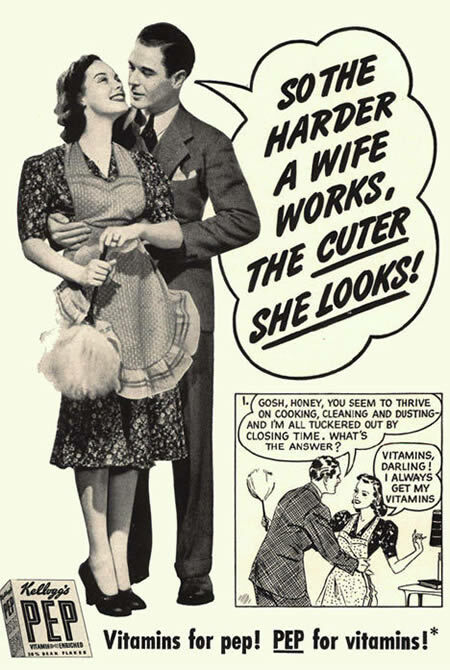 Oh, vintage sexism. 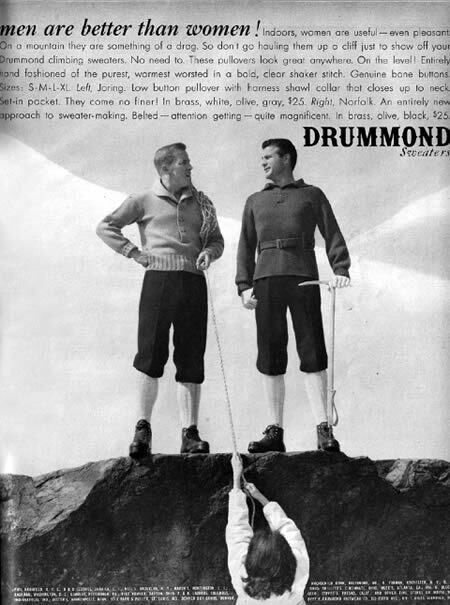 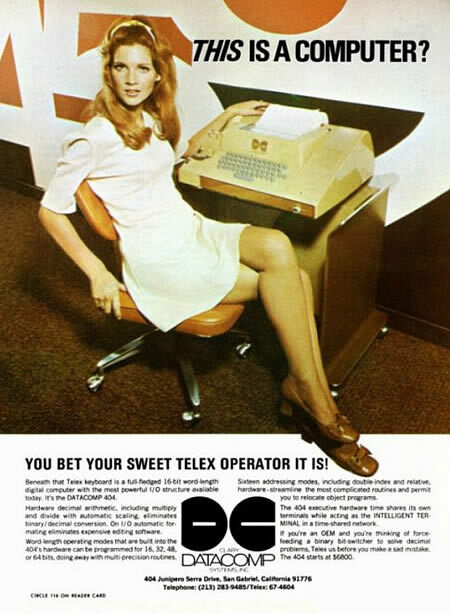 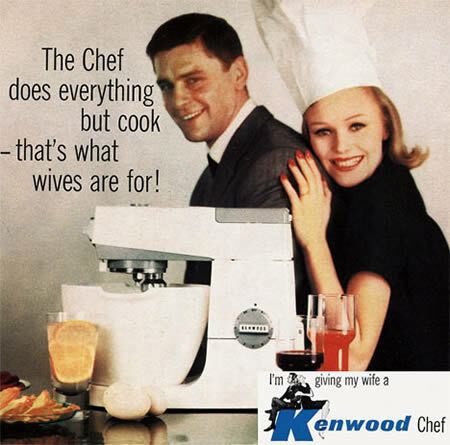 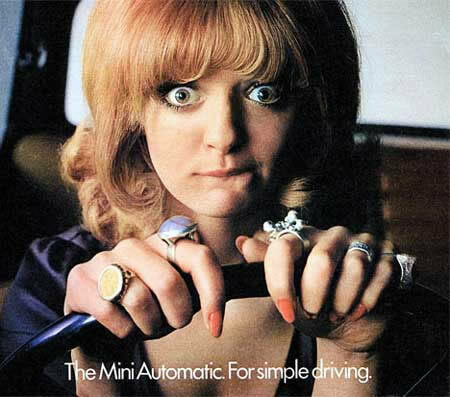 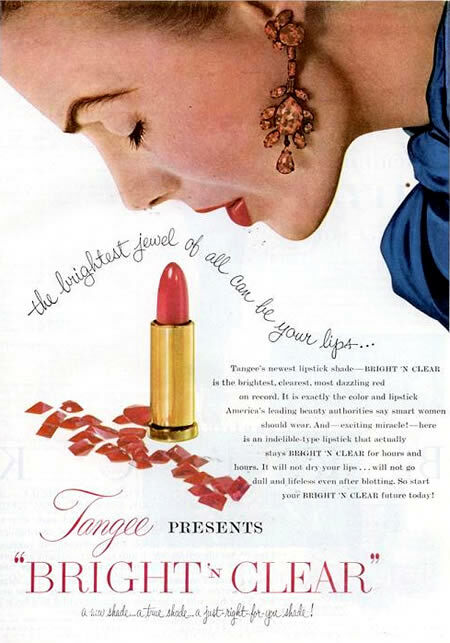 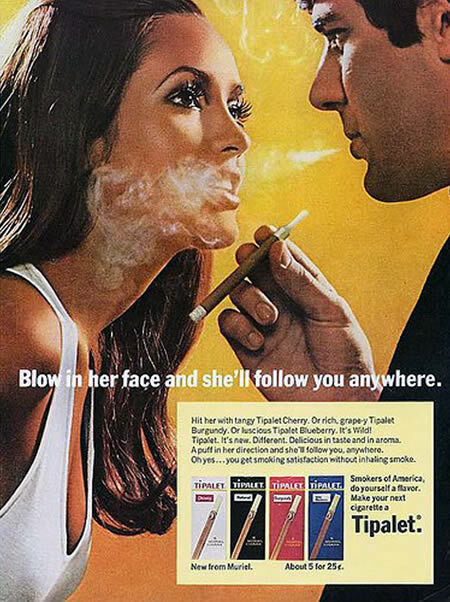 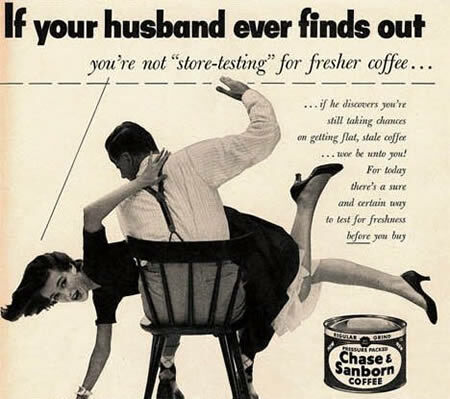 We've come a long way since advertising was so offensively sexist. 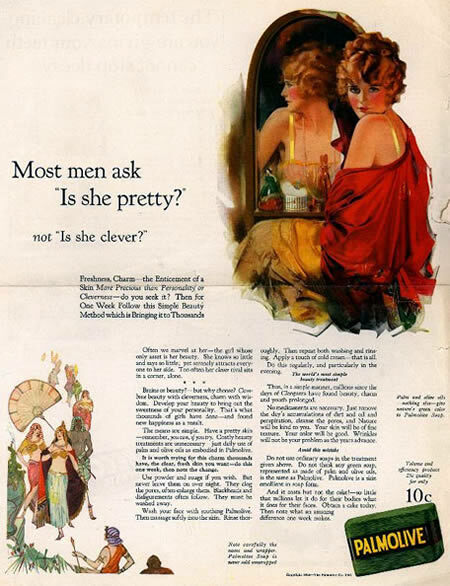 Have we? 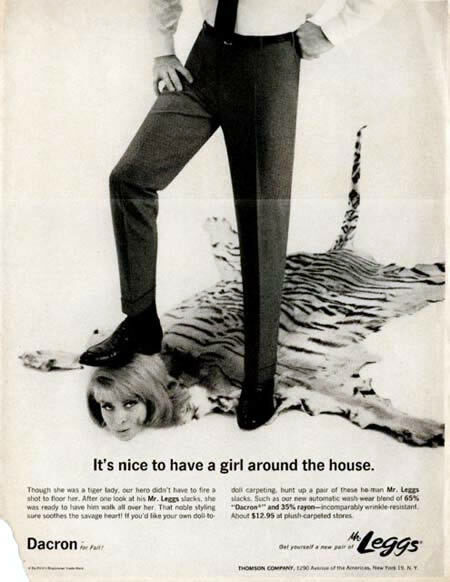 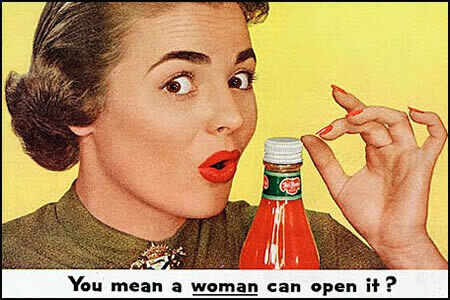 Meet fifteen sexist vintage ads.